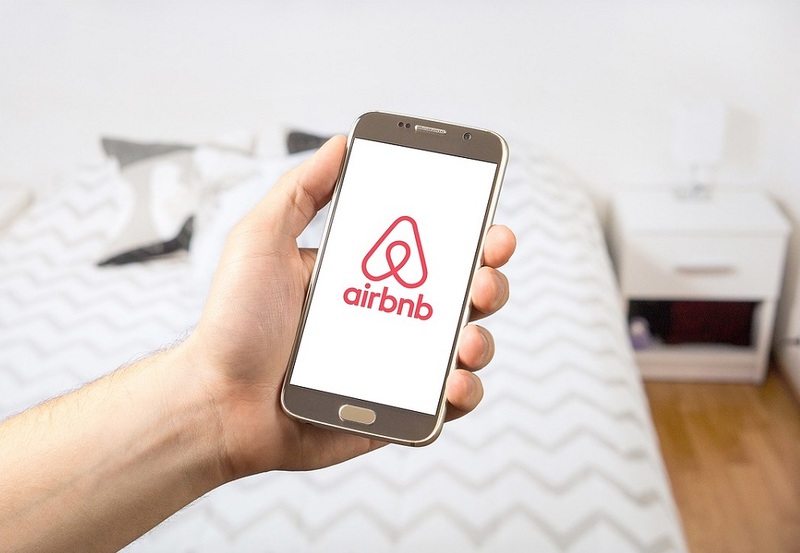 Property owners leasing their homes via Airbnb or other sharing economy platforms will be required within the month to register all rental activity on an electronic registry being launched by Greece’s Independent Authority for Public Revenue (AADE). 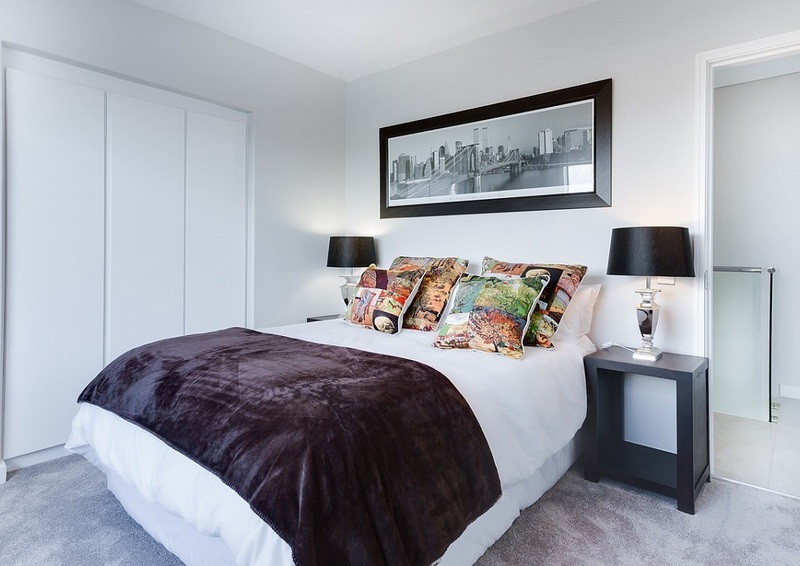 Airbnb-style hosts not complying will face penalties of up to 5,000 euros. The online platform aims to ensure compliance with taxation and consumer protection. Hosts must declare annual earnings through the short-term lease of property in 2017 in this year’s tax return form under the specified code and be taxed at a progressive rate of 15-45 percent for each transaction. In the meantime, the economy ministry announced that taxmen may go undercover as tourists to ferret out sharing economy lodgings that are operating illegally. For income up to 12,000 euros, tax is imposed at a rate of 15 percent. Takings between 12,001 and 35,000 euros will be taxed at a 35 percent rate; annual gains over 35,000 euros at a 45 percent rate. For those offering additional services on the side, the earning are assessed as income from business activity and taxed at 22 percent for earnings up to 20,000 euros, 29 percent for yields between 20,001 and 30,000 euros, 37 percent for takings between 30,001 and 40,000 euros, and 45 percent for profits exceeding 40,000 euros.